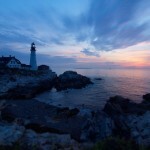 The coast of Maine is home to Freeport, Maine and our Bed & Breakfast at Brewster House. 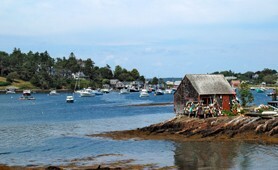 The charming Maine coastal village of Freeport is a beautiful historic village, with L.L. 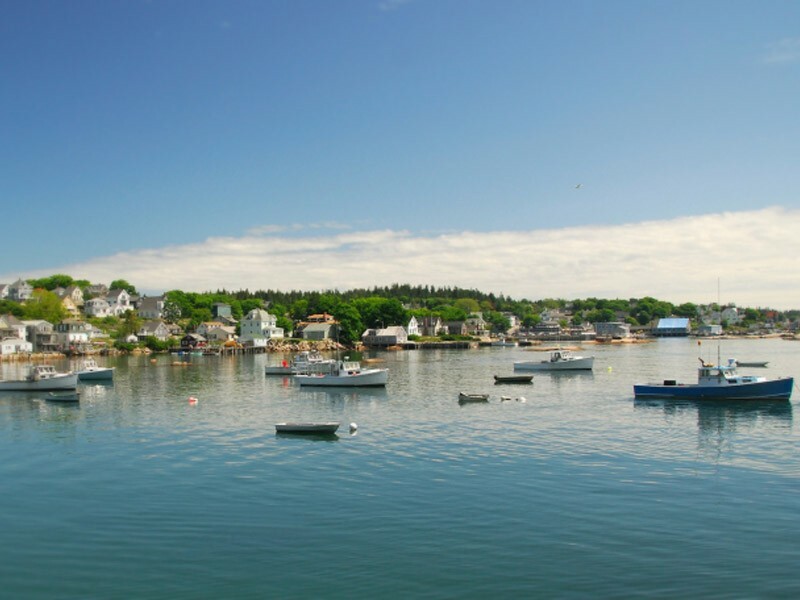 Bean and over 160 shops and restaurants just steps from our door, yet Brewster House is located in a peaceful residential setting. 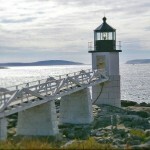 Nearby are lighthouses of the Maine coast, as well as hidden lobster shacks. 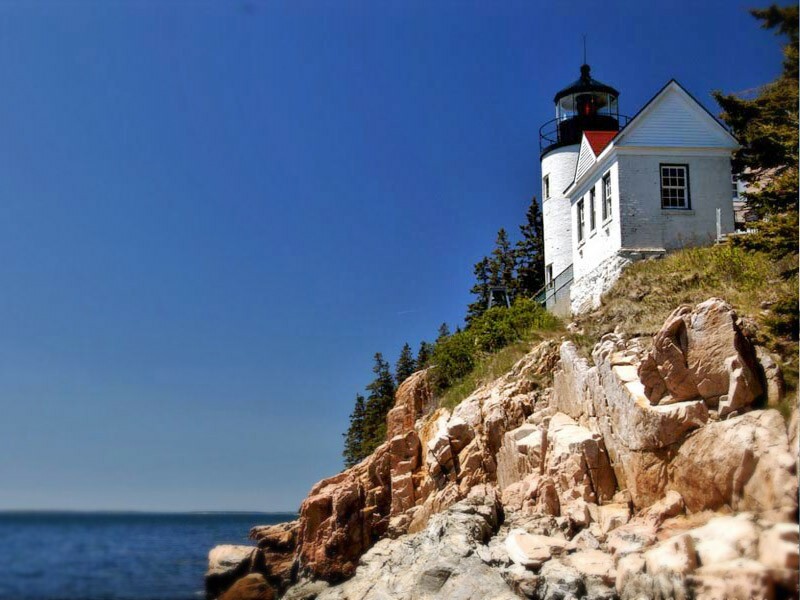 Freeport is often heralded as the number one destination on the Maine coast. 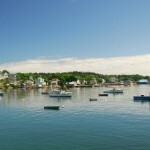 That’s because our lovely coastal village has world class shopping, outlet stores and restaurants, including L.L. Bean’s world headquarters and stores, as well as other popular designer boutiques, shops, and outlets. 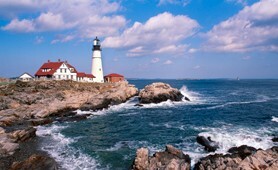 You’ll also find outstanding dining in elegant and casual restaurants. Come, explore our back yard! 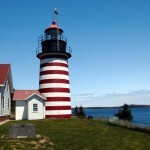 One of the things which first attracted us to Freeport was that there was so much to do! 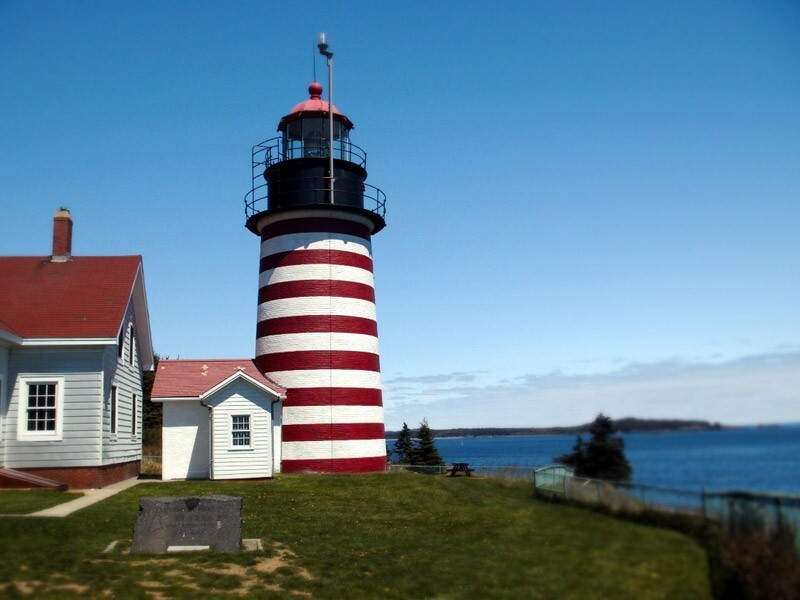 Not only is there plenty to keep you busy for several days in Freeport, itself, but it is ideally located on the coast of Maine so that there are many wonderful places to see, and things to do, within an easy drive. 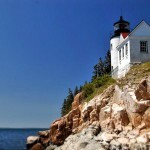 For a sampling, check out our sample itineraries. 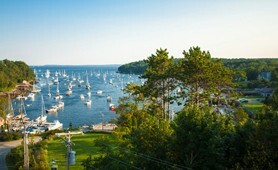 For additional activities in Freeport, Maine, the FreeportUSA Calendar of Events supplies the details. 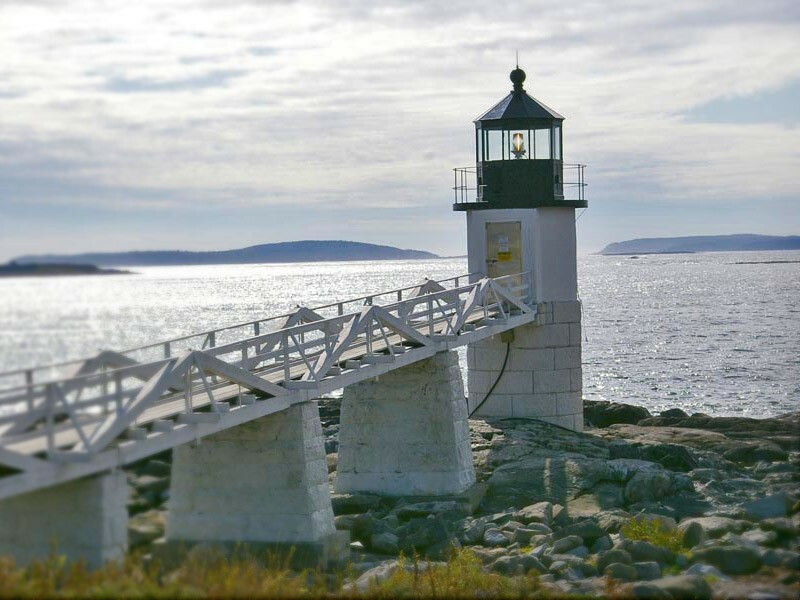 If an extended stay with visits to all the state has to offer is your desire, let our collective Inns Along the Coast be your planning tool. 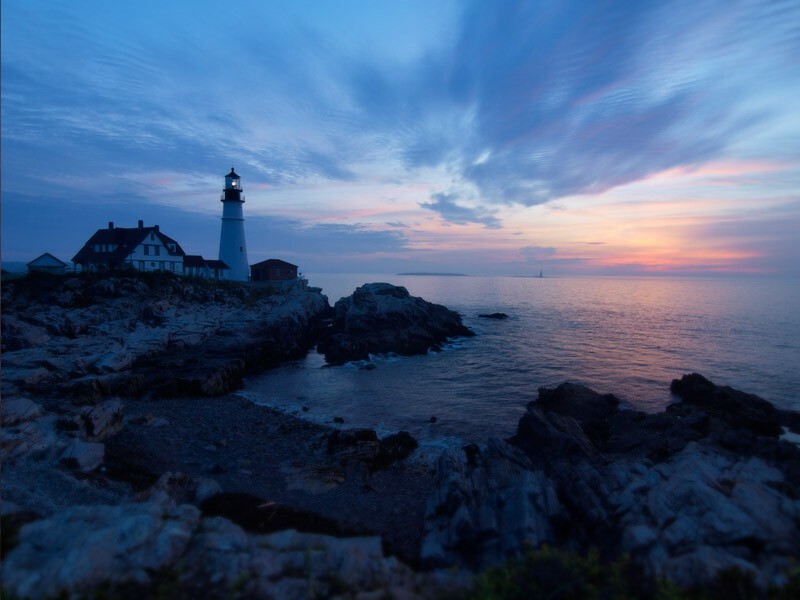 With locations from Kennebunk to Acadia and all points in between plus hundreds of years of innkeeping experience combined, you couldn’t be in better hands to experience all that Vacationland has to offer.